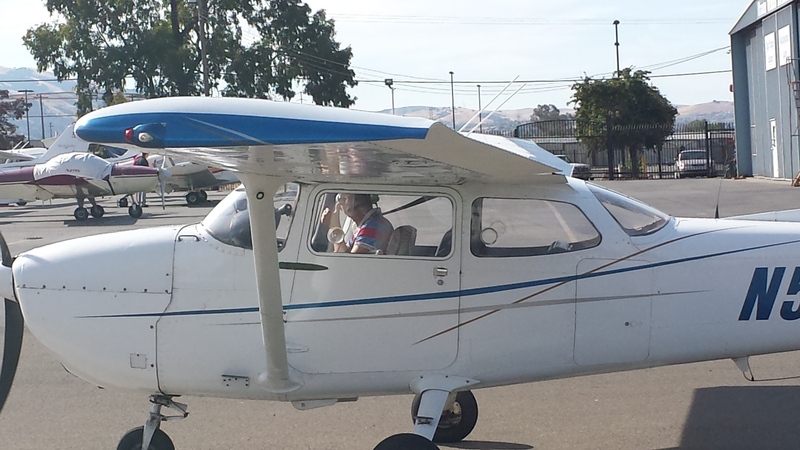 Taylor and CFI Jason Brown after first solo flight! 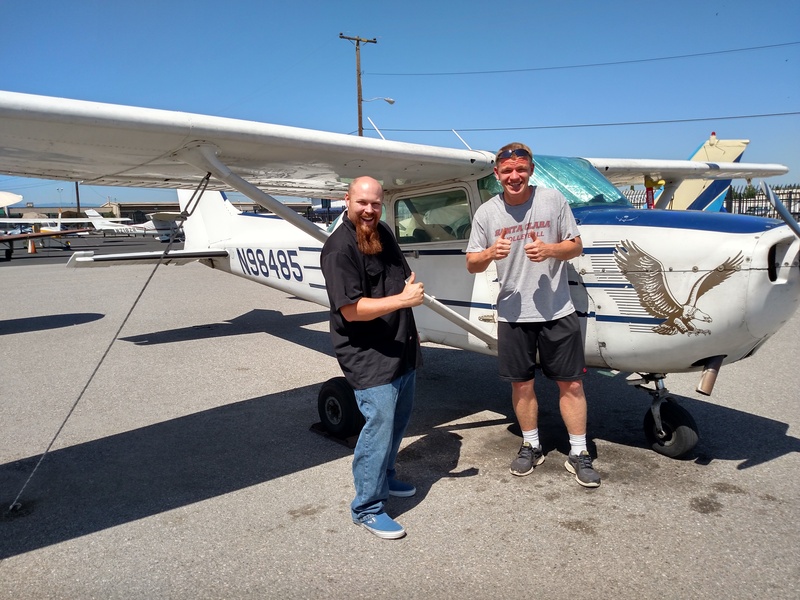 Congratulations to Taylor Donato on his first solo flight! Thanks to CFI Jason Brown for nurturing the skills and the knowledge needed to make this happen! Definitely a two thumbs up moment! 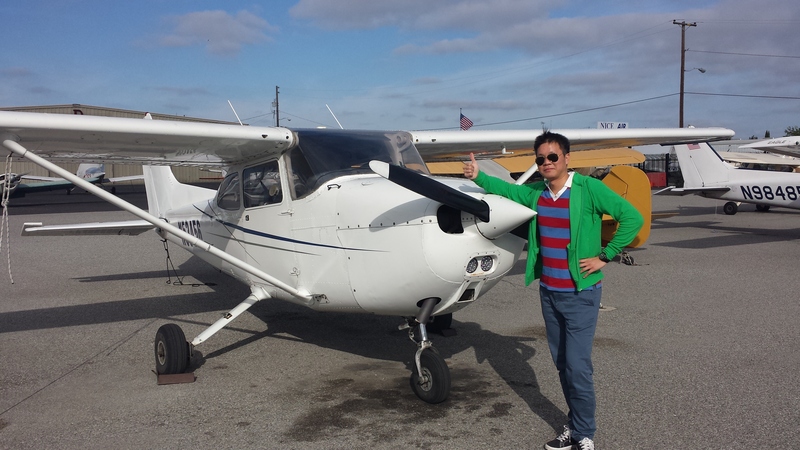 Congratulations to Carlo Chung on his first solo! He chose the perfect moment by flying out first thing in the morning with calm winds. Thank you to CFI Eric Curtis and Lynzie Hudson for your great instruction and support! 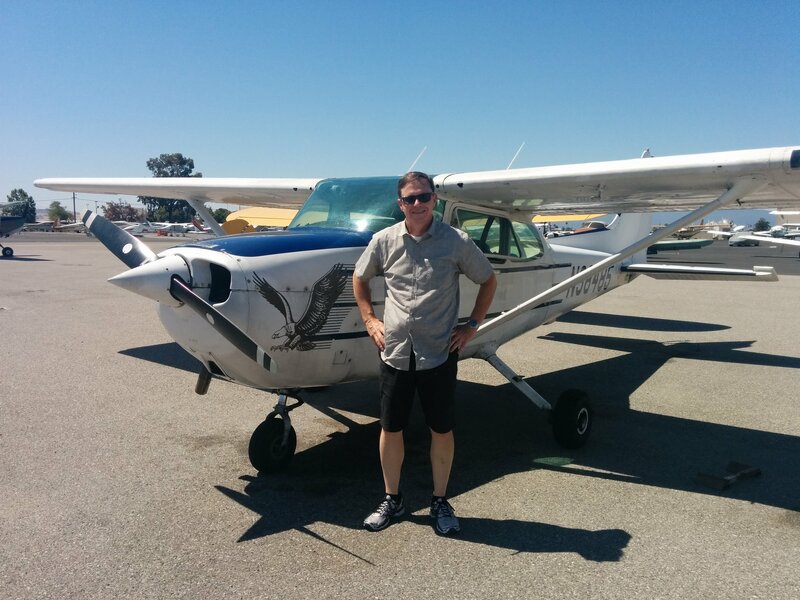 Congratulations to David Heckel on his solo flight! It was a clear, breezy day with beautiful landings to be had! Thank you to CFI Lynzie Hudson for all her hard work preparing David for this amazing moment!